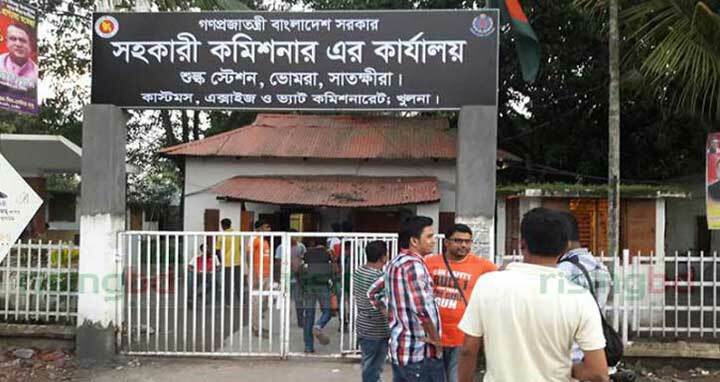 Dhaka, 5 Feb, Abnews: The import and export activities through Bhomra Land Port remained halted from this morning following a strike enforced by Indian traders at Ghojadanga Land Customs. Kazi Nowshad Delwar Razu of Bhomra C&F Agents said the activities of the port remains halted following a dispute with Indian C&F and Customs. A letter from Indian C&F was received in this regard. Rezaul Haque, customs assistant commissioner at Bhomra land station confirmed the matter.